"Drawing Faces Boot Camp" with Terry is taking The Coo by storm! Originally scheduled for Sunday, February 28, from 1:00pm - 5:00pm, it is now being offered on Sunday, March 6, from 1:00pm - 5:00pm as well. These are Terry's words: " We will be drawing but NO drawing experience is needed! 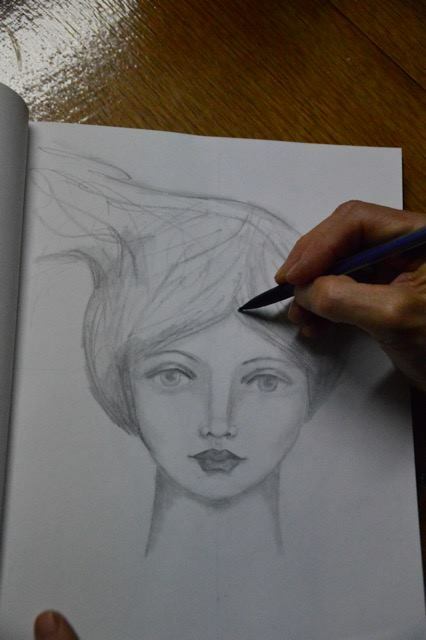 If you can write your name, you have sufficient hand/eye coordination to learn to draw faces. The focus will not be on a finished product but on deconstructing facial features and practicing drawing and shading their shapes. A fun Powerpoint presentation will give us some good inspiration and ideas. 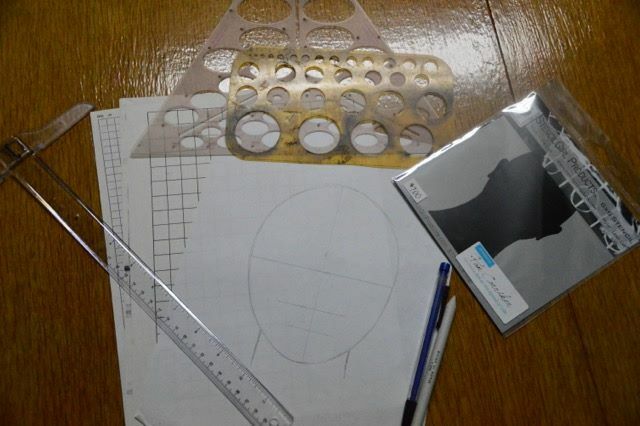 You will go home with some face templates, head shape patterns, shadow/highlight and proportion "maps", and more. 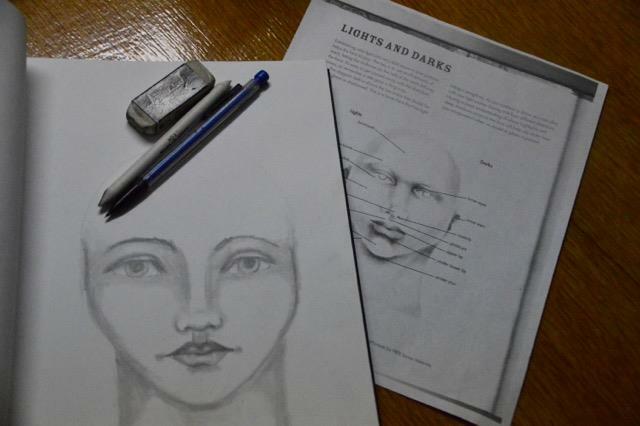 We will learn proper proportion and placement of features on the face and some nifty tools and tricks to help you achieve a pretty symmetrical face. We'll practice shading and highlighting using only a pencil, blending stump and eraser and also a fun technique using Stabilo pencils and gesso. We will also go over efficient ways to use and reuse your drawn faces and some timesaving tricks for using your art in finished pieces, cards and art journals. We'll play a bit with some of the face stencils that are now available. They can be wonderful tools as you continue to practice shading, painting and drawing. In addition, we will let go and have some fun with whimsical faces. After learning proportions and placement, we get to break all the rules to create whimsical girls! The final portion of the class is devoted to different ways to color your faces. We can experiment with various mixed media combinations (time permitting - maybe we need a 3-day class??? ), but at least there will be examples and demonstrations of a number of ways to use whatever materials you like to work with. 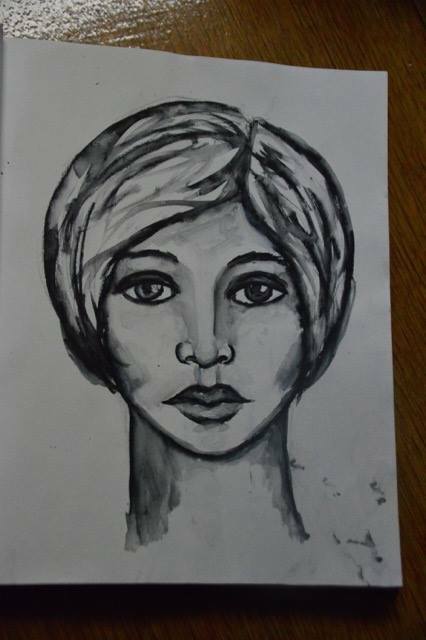 The skill you have in using the various art materials is what really makes your art look more sophisticated, not necessarily the appearance of the face you draw." 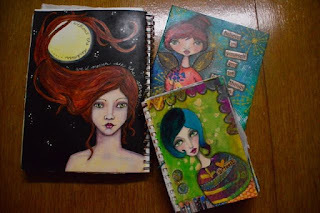 Art Journaling -- Monthly Journal Jam Openings!